What to focus on in this engrossing, nervy, altogether excellent play? How about the economy of the storytelling or the way the solid realism, so slowly and slyly built up, slides at the end, as stress and fear takes hold, into something stranger and more deranged? But surely the fine performances deserve an almighty mention too? Yet if you mention one, mustn’t you mention all? Anyway, can there ever have been a more wily devil, if such indeed he is, than the priggish, satchel-laden, PC-besotted Mr. X? Do go and see this dark concoction: unless, that is, you’re afraid of shadows? Shadows? Aren’t they just the colour of the sky? 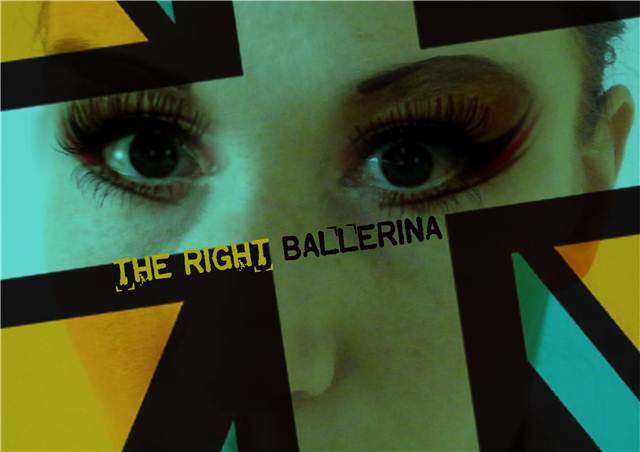 The Right Ballerina is showing at The Lowry again tonight, then later it goes on tour.